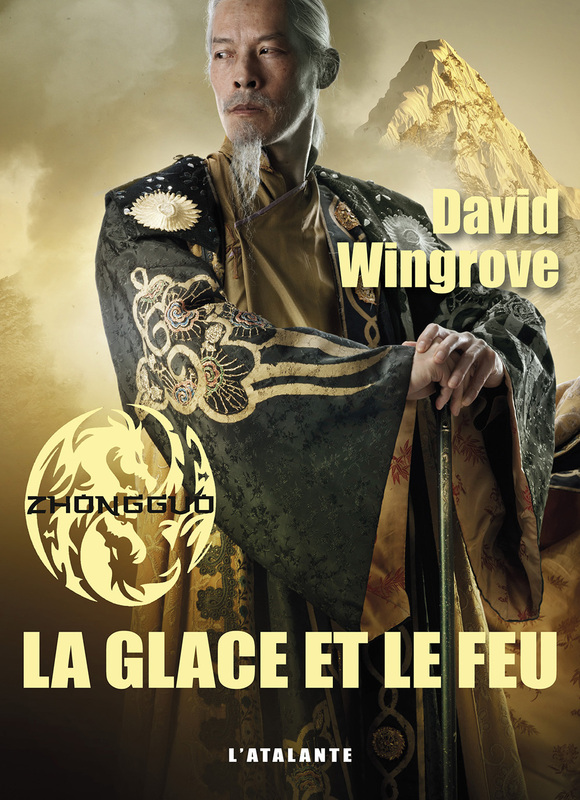 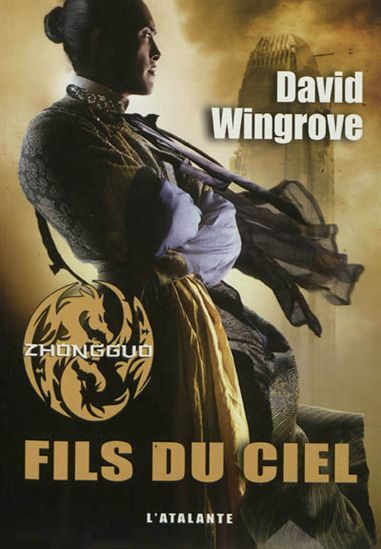 The fourth installation in the Chung Kuo series by David Wingrove, La Glace et Le Feu (published originally as Ice and Fire by Corvus), arrives in France from L’Atalante. 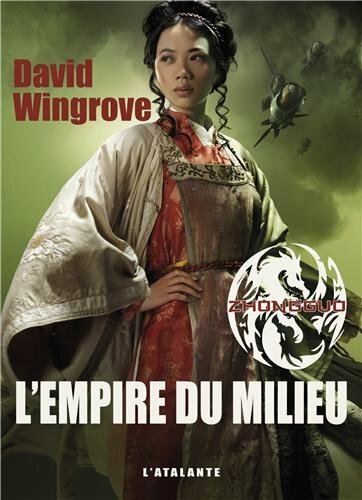 In Spring 2201 – Spring 2203: The T’ang who make up the ruling Seven are struggling to maintain stasis and prevent change, as the “War That Wasn’t A War” is fought within the levels of Chung Kuo’s great world-spanning City: a war fought not with armies on battlefields but with an inventive evil – with bombs and betrayals, brutal assassinations and sly poisonings. 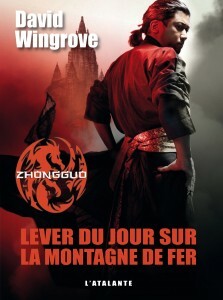 Next Post A new Anne Perry title from 10/18!